This article is 2671 days old. 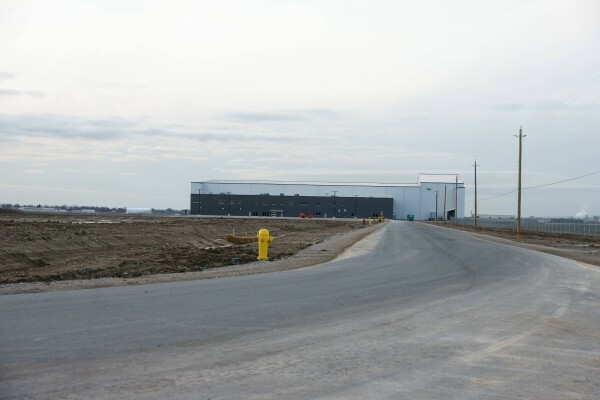 Construction of a new aircraft maintenance hangar at Windsor Airport is nearly complete. The $22 million dollar project being constructed by Amico Design Build is expected to be entirely completed — exterior finishes included — by January. On the north side of the building the door will have an clearance of up to 64 feet to accommodate the tails of aircraft such as the Boeing 777 or 747.